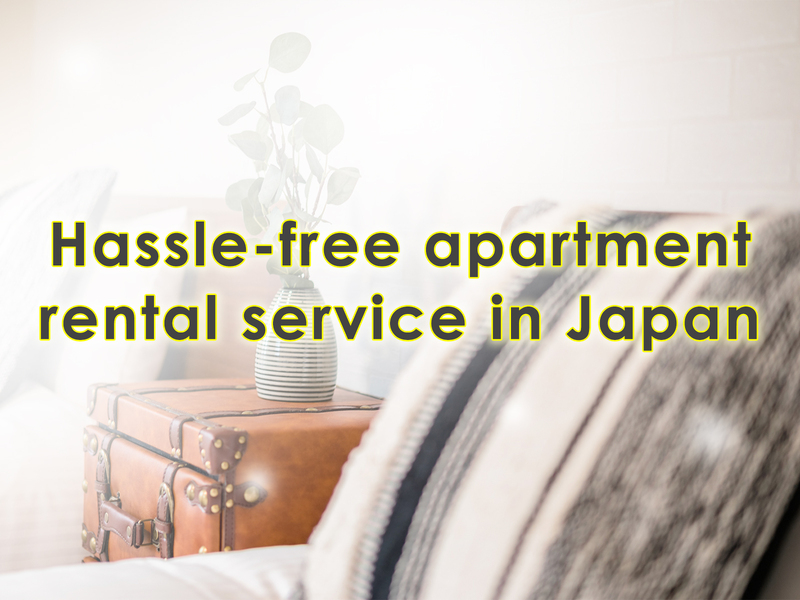 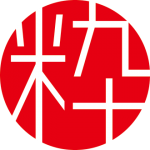 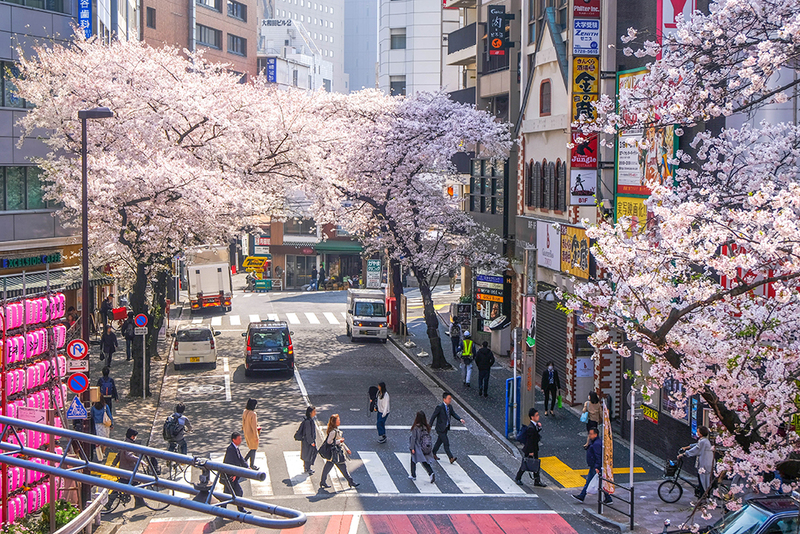 With the first plum blossoms, you can almost feel the joy and warmth of spring. 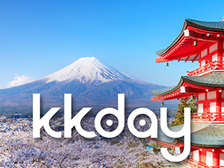 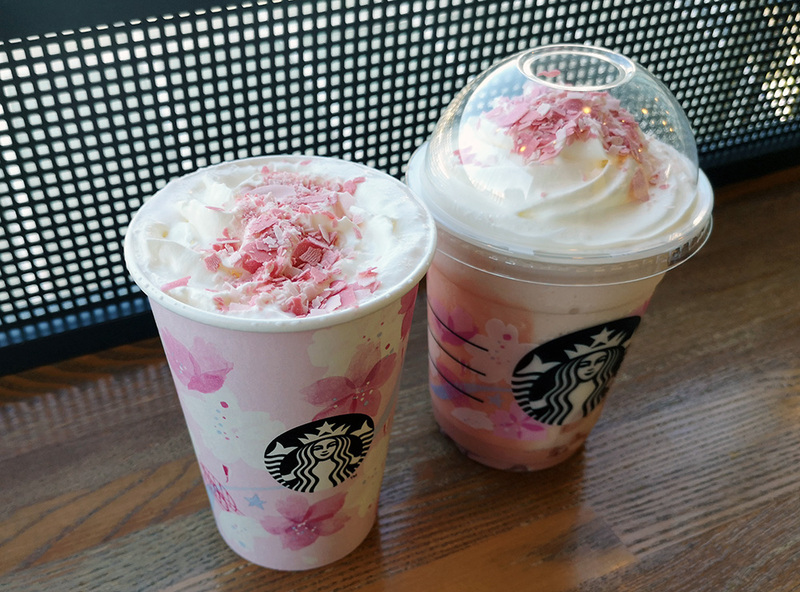 Every year, in anticipation of spring, cherry blossom-inspired sweets, treats, drinks and products are released! 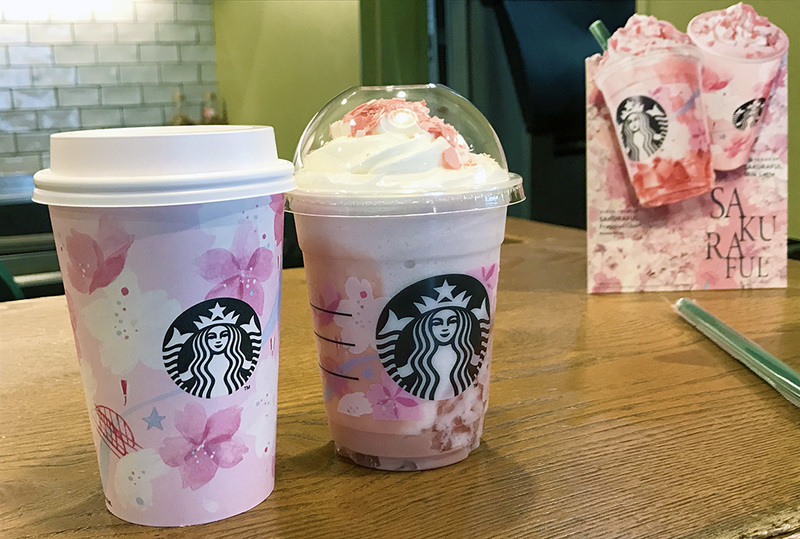 This year is no different and one of the most popular places to pick sakura-themed goods is Starbucks! 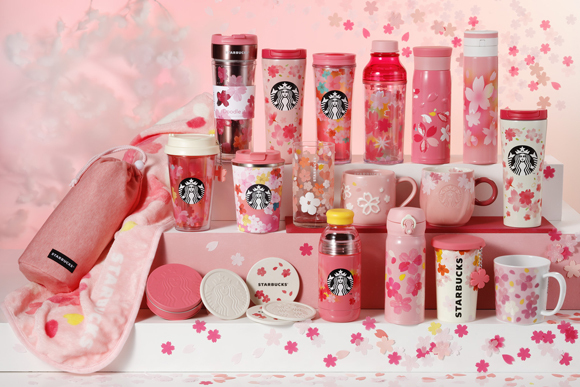 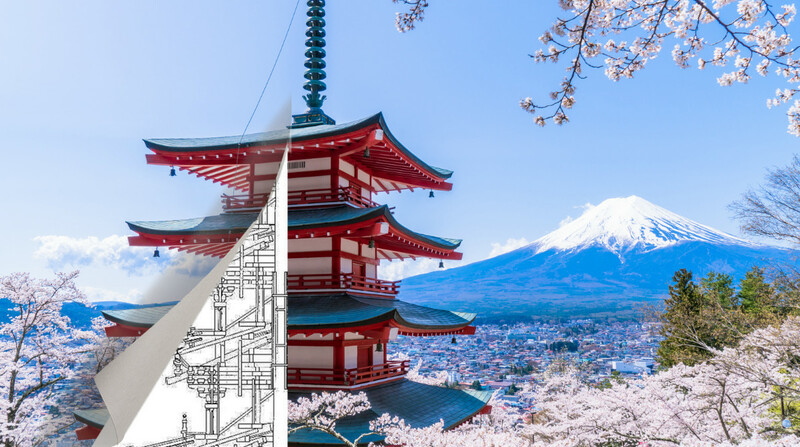 In this feature, we introduce the Starbucks cherry blossom menu and sakura-inspired goods made available from February 15. 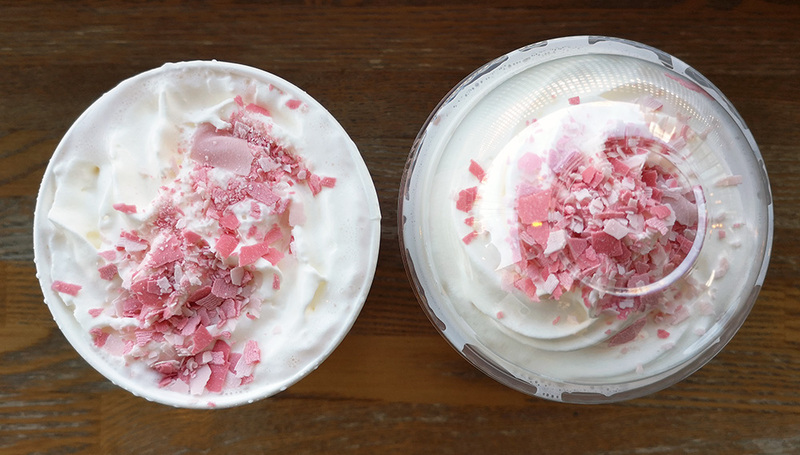 The light pink shaved chocolate is sakura flavor and the slightly darker pink is strawberry; both reminiscent of dainty cherry blossom petals. 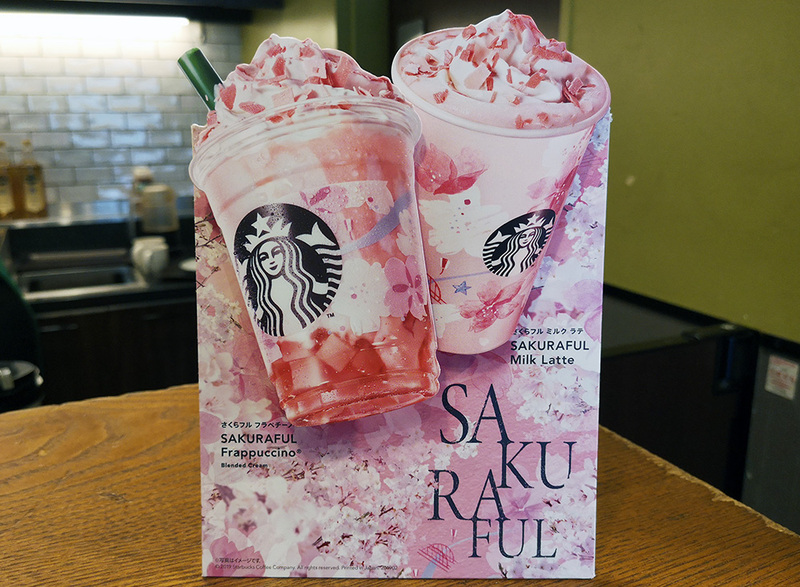 ‘Sakuraful Frappuccino®’ has strawberry jelly and a cherry blossom flavor, reminding you of cherry blossoms reflected in water. 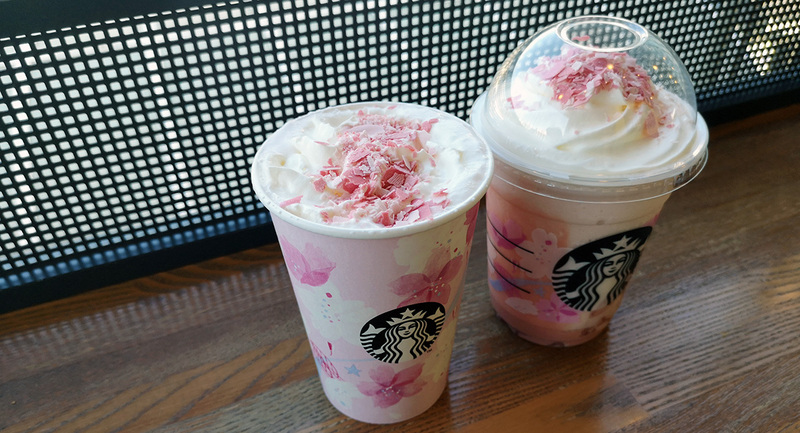 If you like the texture of jelly and want a unique sakura-inspired drink, this is it! 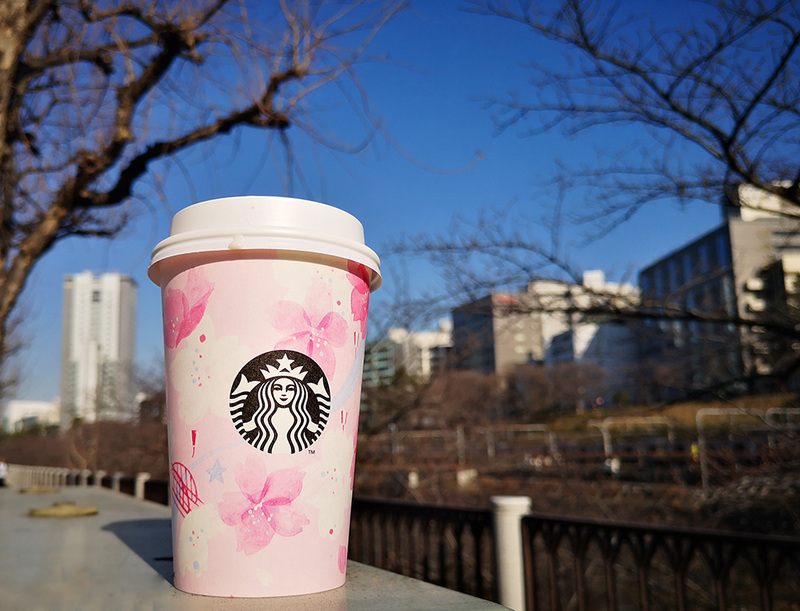 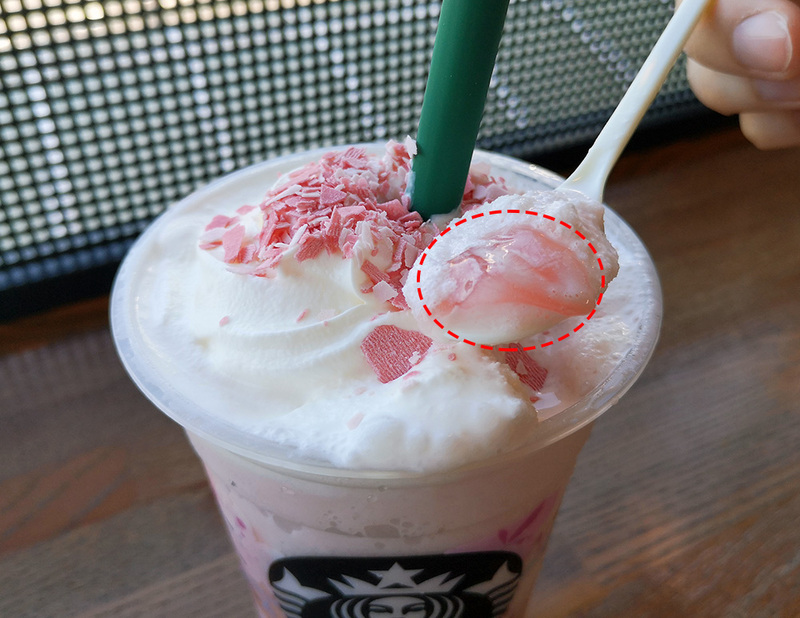 The ‘Sakuraful Milk Latte’ tasted more like a strawberry milk with a hint of cherry blossom. 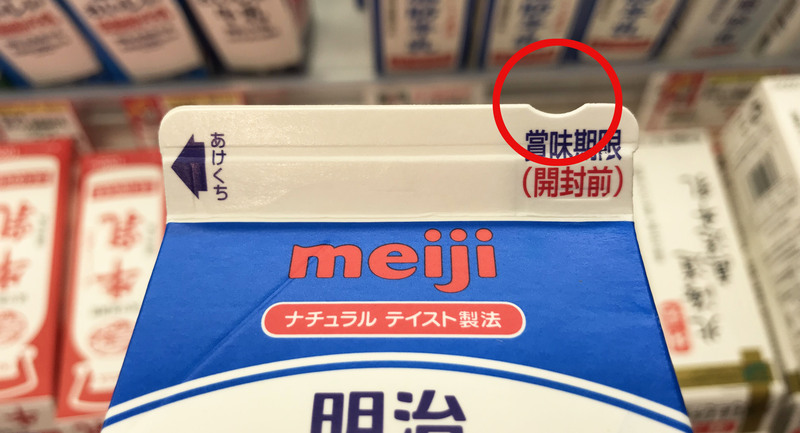 If you’re lactose intolerant, then pick this drink as it tastes great even if you choose the soy milk option! 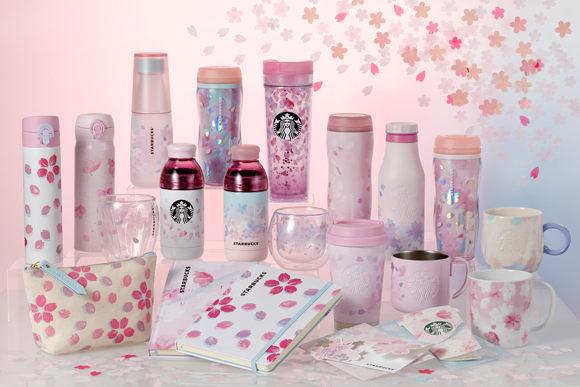 This is one of the things most Japanese people wait for: Starbucks Cherry Blossom Goods! 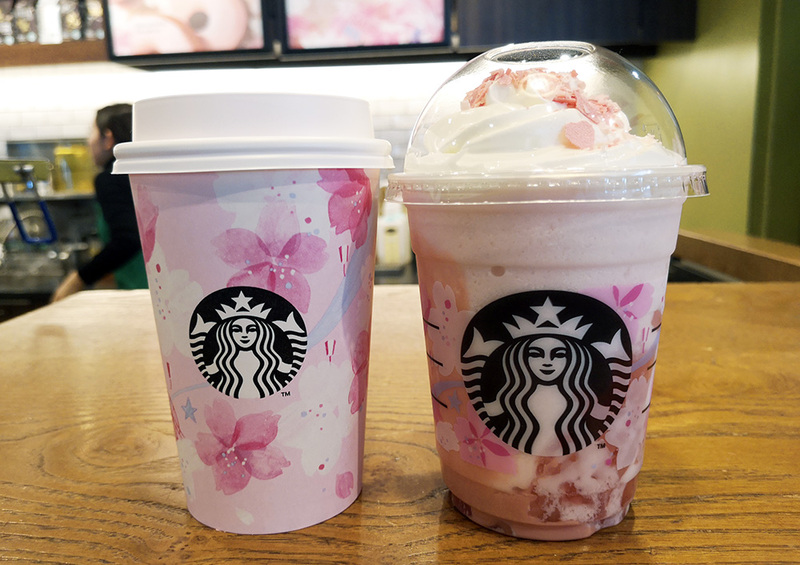 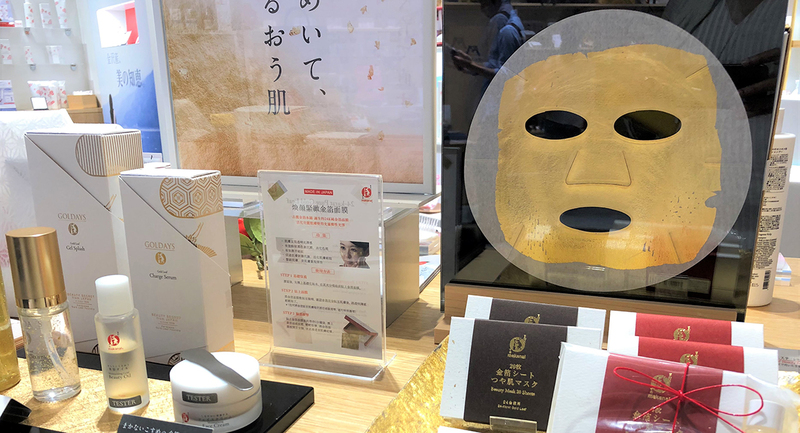 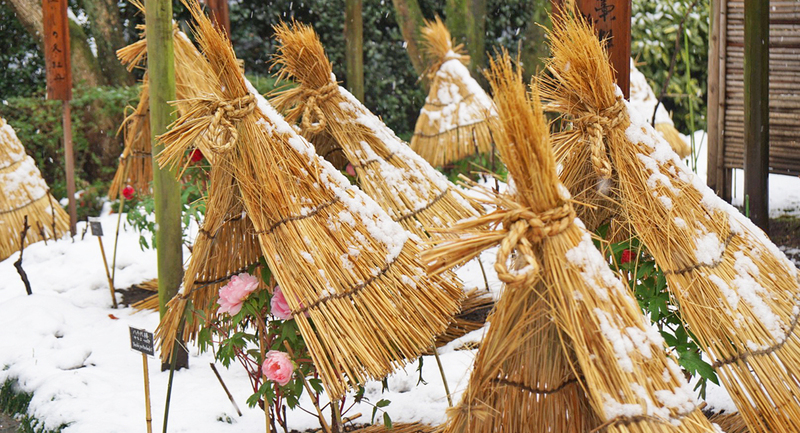 Since these products are extremely popular, head to the nearest Starbucks as soon as you arrive in Japan!